Did you know that this year, more than half of the adult population in the United States will celebrate Valentine’s Day? We agree that this $18.2 billion dollar holiday is definitely worth recognizing – especially in the marketing world. Valentine’s Day isn’t just celebrated among spouses and S.O.’s – parents, coworkers, and kids all celebrate the holiday too, so the ability to engage with your audience might be even higher than it would be on a regular day to day basis. And what’s our favorite way to spread all of this love? Through social media, of course! In fact, 64% of Americans express their love through social media channels – broken down even further, 98% of this is on Facebook, and 69% is on Twitter. With the number of active users increasing rapidly each day, social media is the way to go when a company is trying to reach out to their audience, and is vital for the overall growth of a brand. 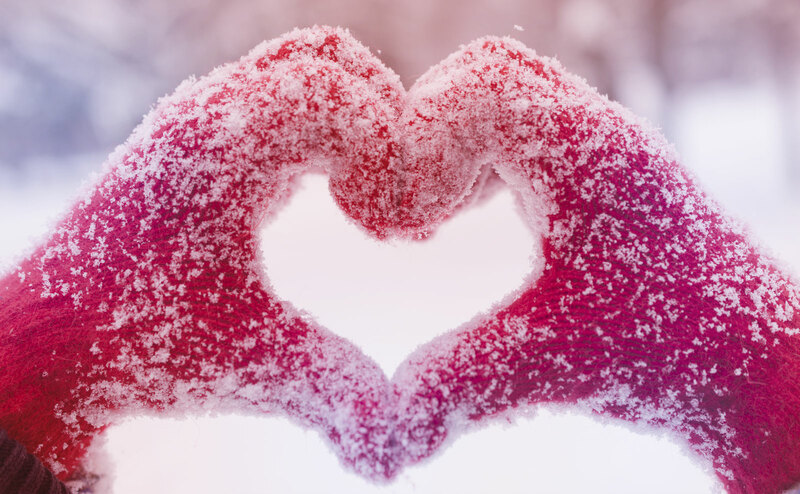 So how can your marketing campaign honor Valentine’s Day with their own flare? First of all, they don’t say “pictures are worth a thousand words” for no reason – visuals are one of the most, if not the most, important component of any marketing strategy. And who doesn’t want to see everything that they love about a holiday come to life through a photograph? It doesn’t have to be the standard pictures of chocolate or flowers either – what are some out-of-the-box ways that others might be celebrating? Where are some unique places to ring in the day? Presenting a different angle will be the best way to stand out to your audience, and there are plenty of resources to do this with – whether it’s Instagram posts, special Snapchat filters, cover photos on Facebook – the possibilities are endless. With imagery comes content, and there are a million ways that you can get creative with your writing this holiday. Recipes, date ideas, and running contests or promotions that will attract both familiar and unfamiliar audiences are all great ways to generate social engagement. The more personalized you make your content, the more you fill it with emotion, heart, and humor, then the more you’ll be able to connect to and with others. Understand your audience (that is, who is your audience and who do you think of that age group will engage the most with what you’re posting) ((hint: men are the bigger spenders this holiday, averaging at least $100!)) so that your message is heard in the most effective way that it can be. So with that, Happy Valentine’s Day, everyone! We can’t wait to see all of the creative strategies that other marketing companies come up with this year. In the meantime, check out these past Valentine’s Day campaigns that we’re sure you’ll fall in love with.